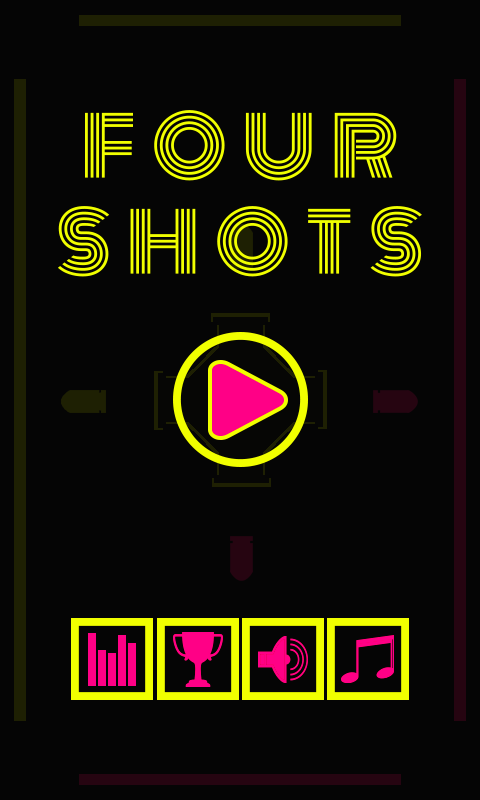 4 Shots arrives on Google Play, the new game by BoGy Games independent studio. An arcade game that will push your reflexes to the limit. 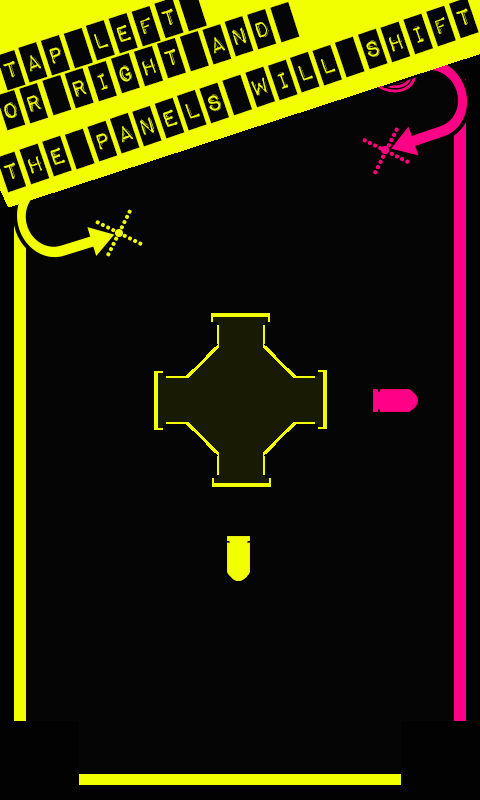 Tap right or left to shift the panels on that direction and match the bullets colors. Do you think it's easy? Try to stand the pace on one of the most difficult games ever!! Try to unlock all the achievements and beat the world high score.